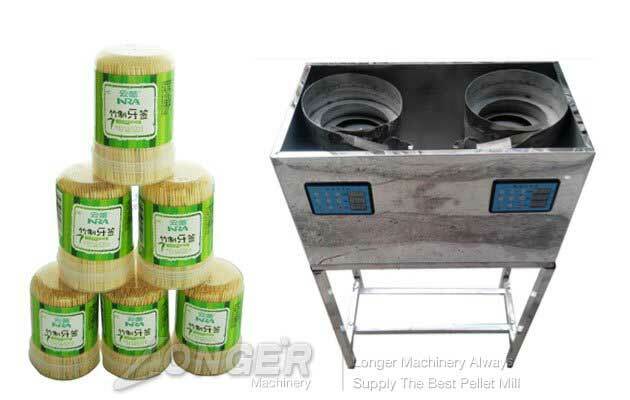 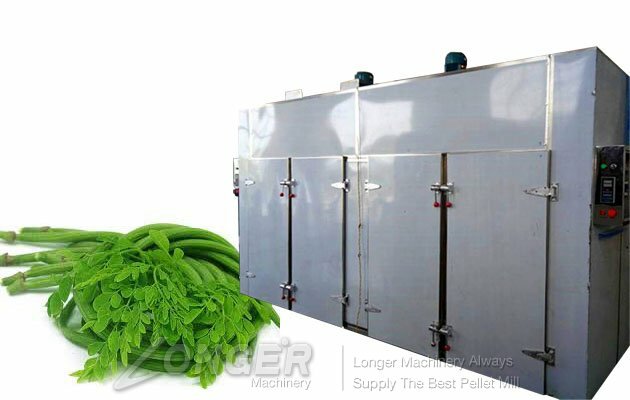 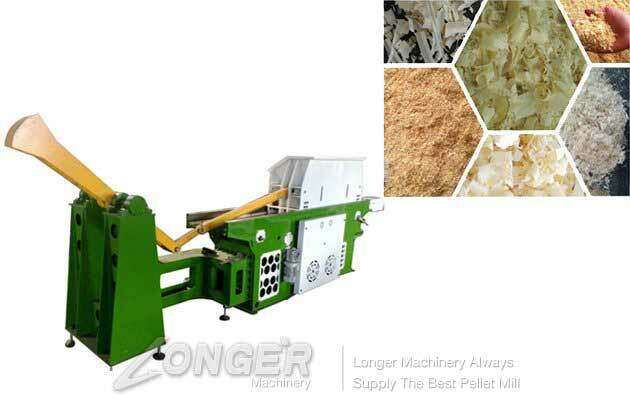 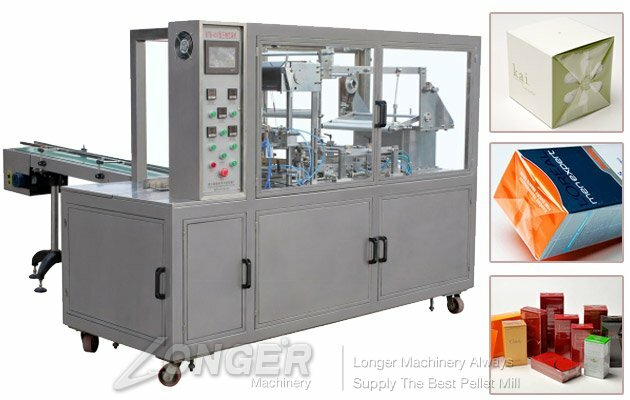 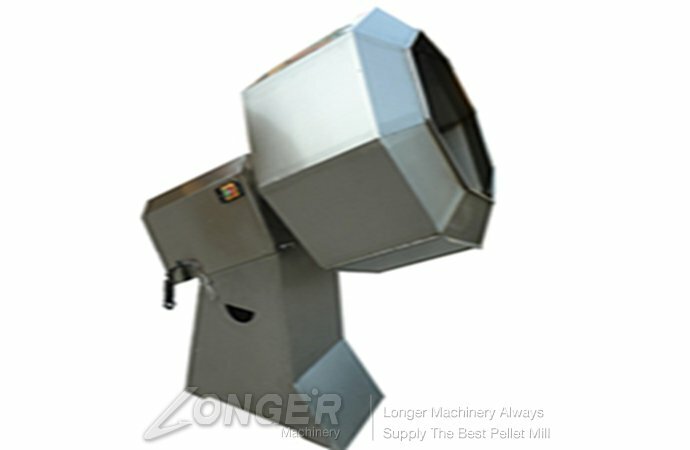 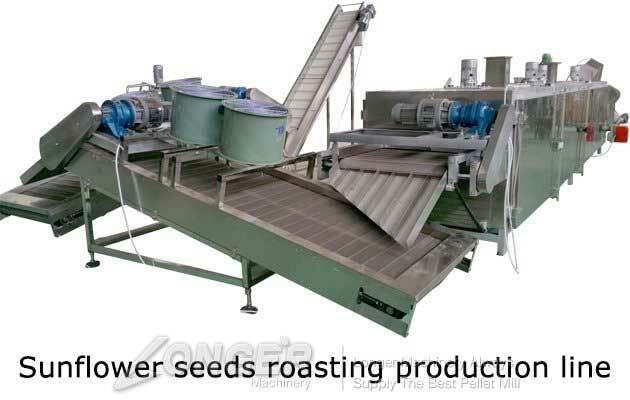 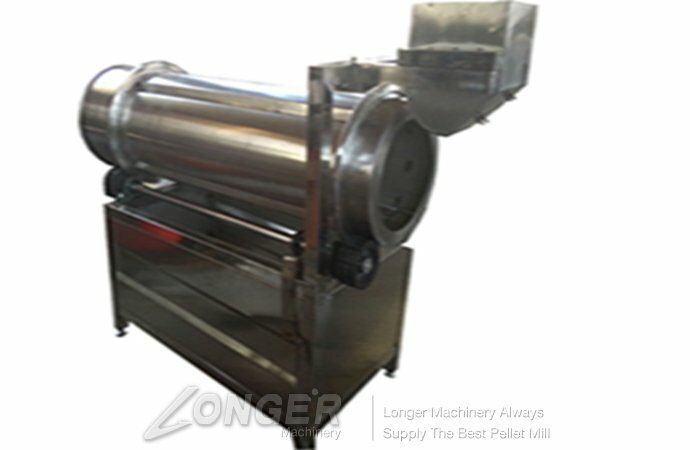 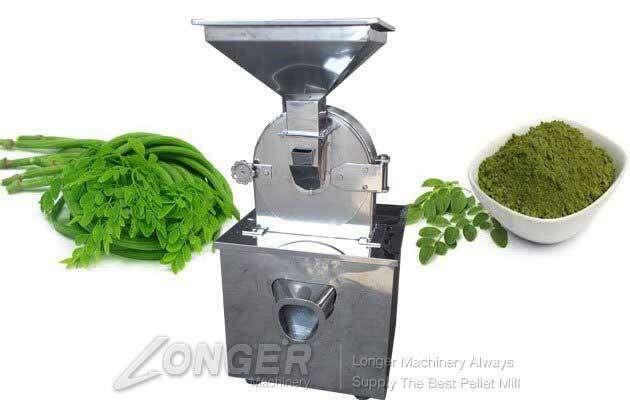 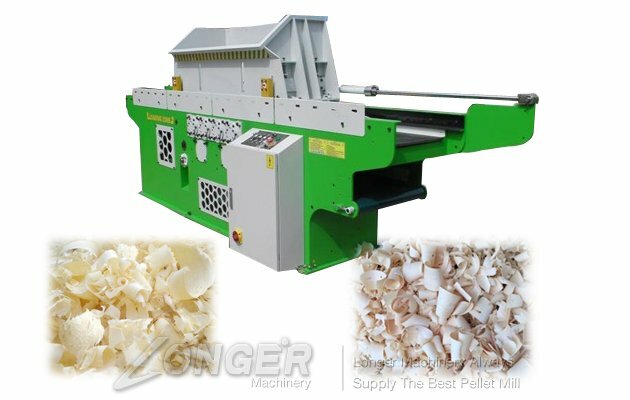 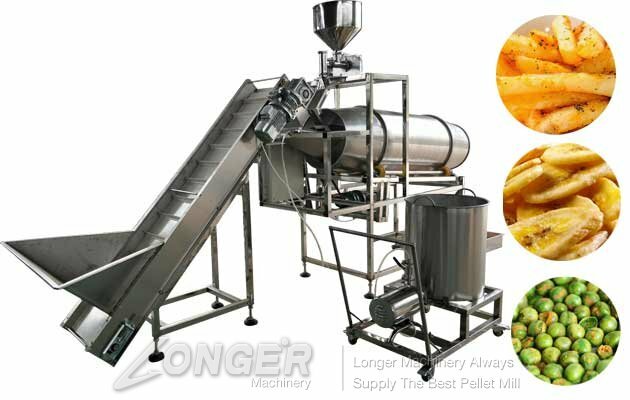 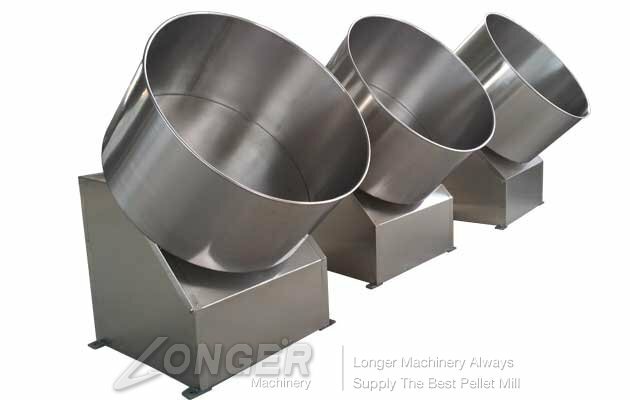 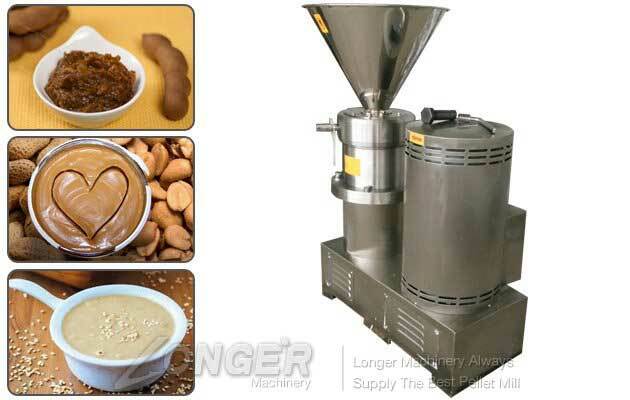 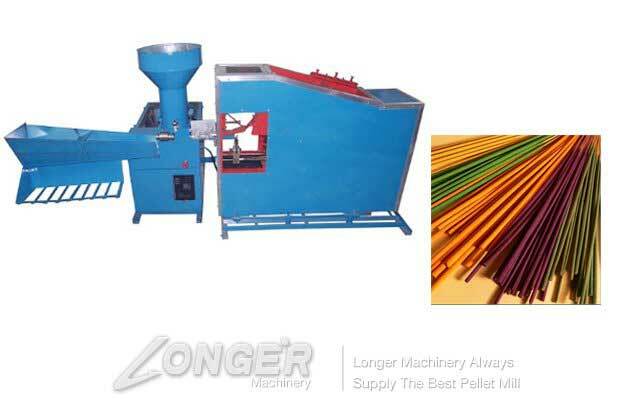 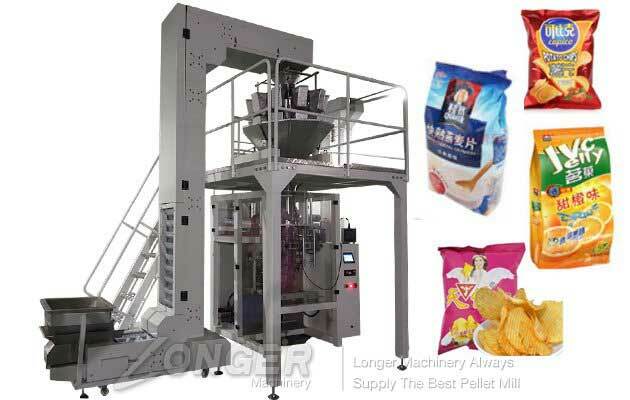 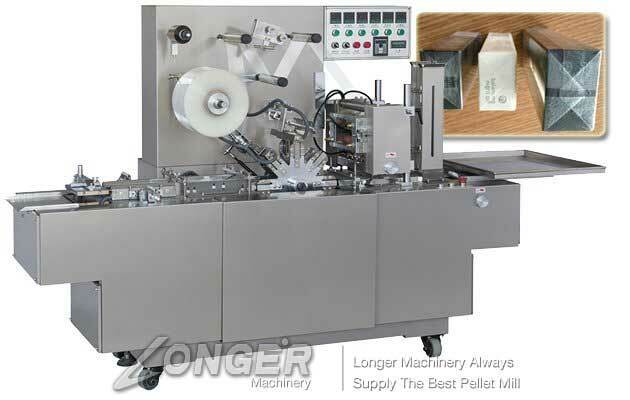 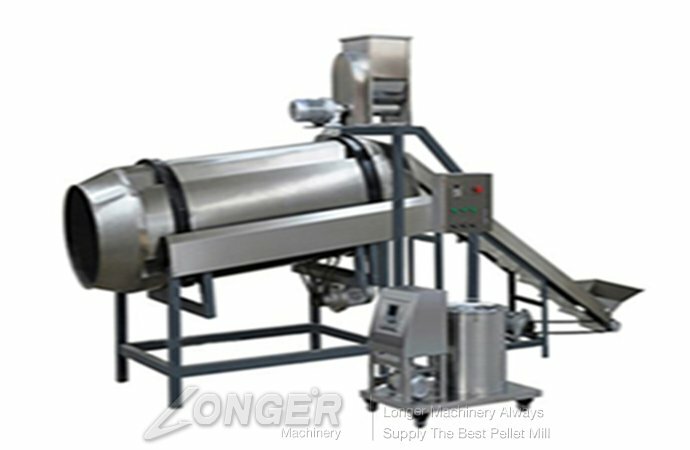 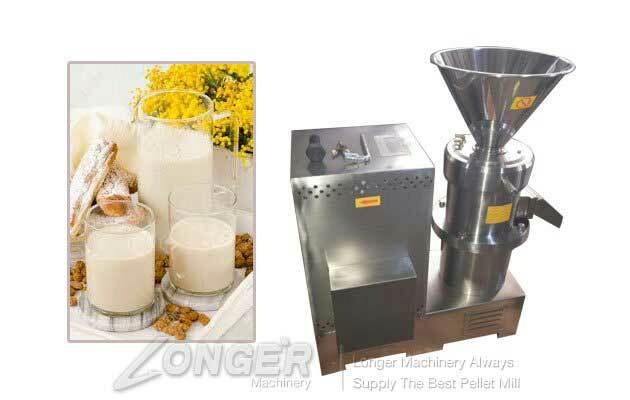 Longer machinery provides first-class packing equipment and nuts processing machinery,frying machine，fruit vegetable process machine and enterprise production solutions for global users. 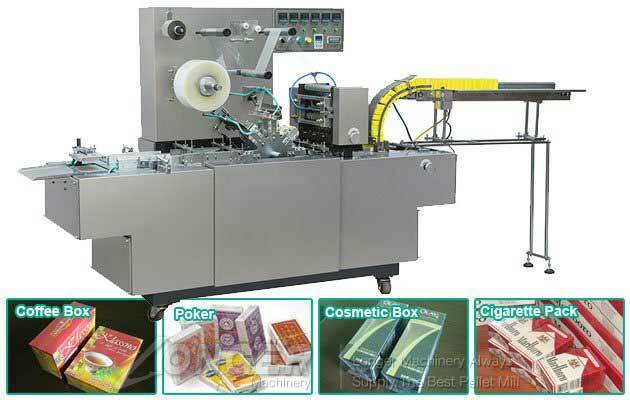 Always adhering to the principle of quality and service firstly, develop with customers. 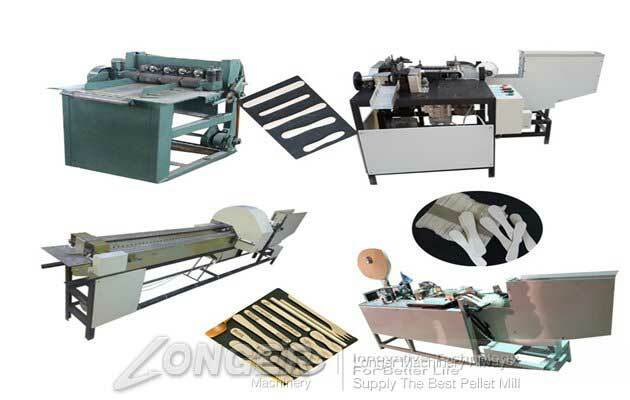 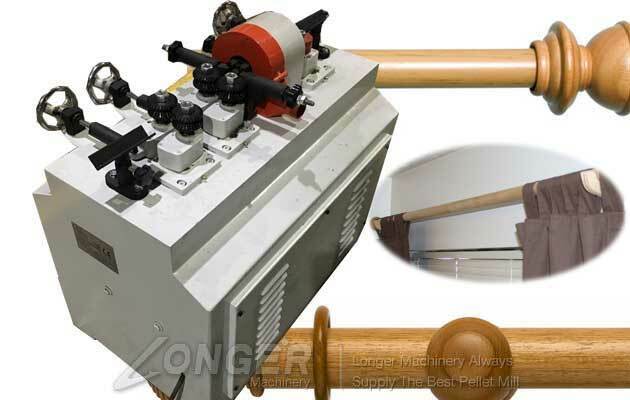 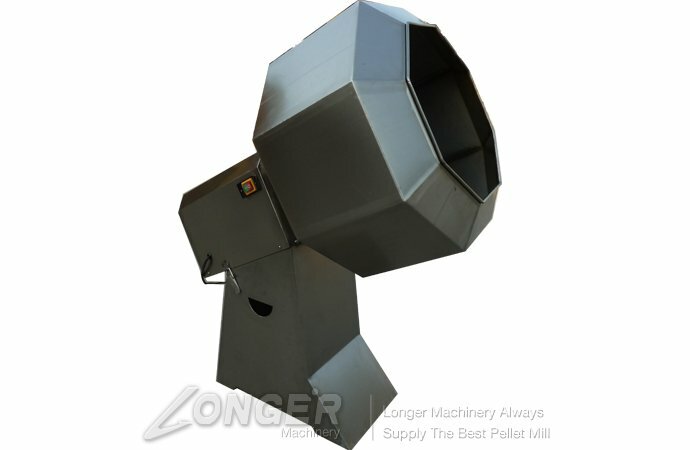 Longer is committed to manufacturing good quality machine and excellent service, and products has also passed ISO,CE,BV certification. 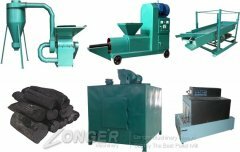 Our machines have been shipped to Netherlands, Kazakhstan, Malaysia, Nigeria, Nepal, Bangladesh, Sri Lanka, Indonesia, Bulgaria, New Zealand, Peru, South Africa, and Saudi Arabia, and other 130 countries. 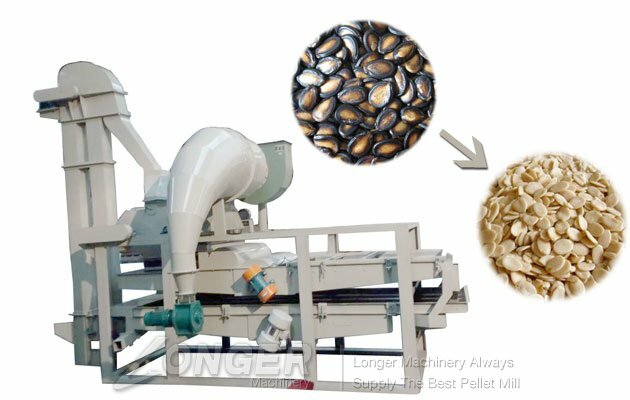 With more than 6 years old professional experience in granulation machine, we dedicate ourselves to creat wealth for you! 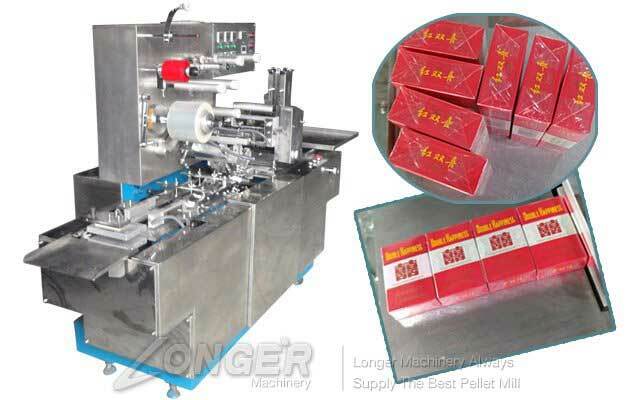 You can contact us online or send e-mail to [email protected] to order LONGER products.